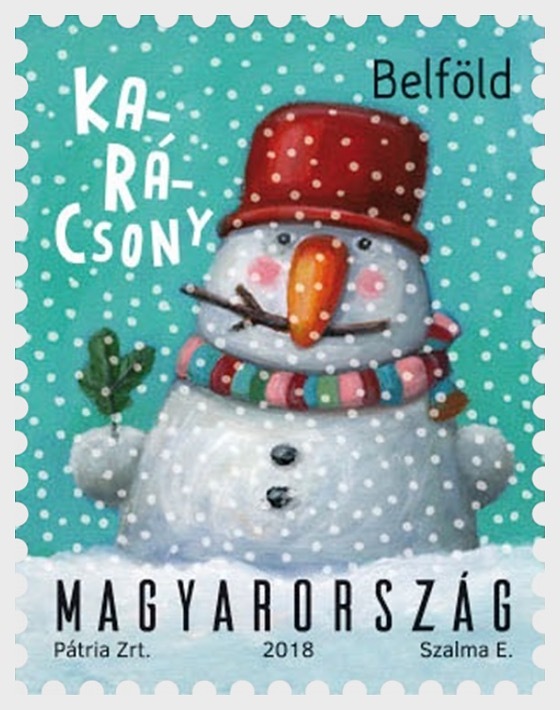 Magyar Posta is issuing a stamp to celebrate the 2018 festive season. Similarly to the previous years, the postage stamp for sending good wishes by post is self- adhesive and has no value indication, bearing the inscription “Domestic”. It is released in standard and special editions. 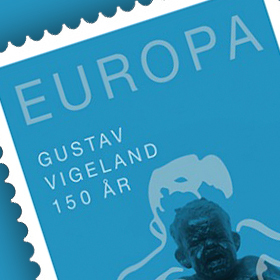 The standard edition is in sheets of fifty stamps, while the special edition is a miniature sheet of five stamps. The festive stamp depicts a snowman while the first day cover shows children and animals decorating a Christmas tree together. The special postmark is a storybook reindeer motif. 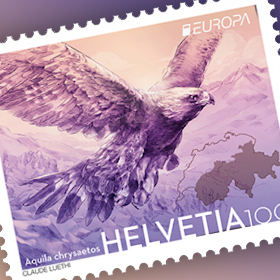 The stamp was designed by the graphic artist Edit Szalma and was produced by Pátria Nyomda Zrt. 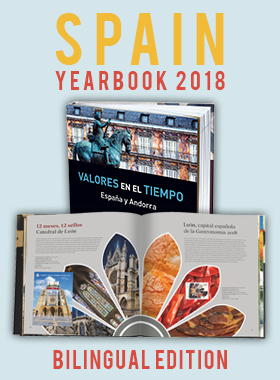 The new issue will be available at first day post offices and Filaposta in Hungary from 5 November, and may also be ordered fromMagyar Posta’s online store.